In general, the Santa Clara County real estate market cooled a bit in June with rising inventory and less demand by home buyers, but in Los Gatos it improved very slightly, while in Monte Sereno it worsened. Below please find a summary from my Real Estate Report (which you can check out for more information on these areas as well as Saratoga, Almaden Valley, Cambrian Park, Campbell, etc. ( Links for each section will take you to the referenced part of the REReport. You may also read a downloadable, 4 page pdf with more articles about the local realty market here. The Los Gatos median sales price inched up both year over year and month over month. (So more expensive homes are starting to sell.) The average sales price of these houses improved significantly year over year (25%) but fell almost 5% month over month. Closed and pending sales are both up and inventory is down 15% from a year ago and about 3% from last month. The list price to sales price ratio fell a little and the days on market stayed close to the same from a month ago. All in all, it is close to a balanced market for houses in Los Gatos according to the Real Estate Report. 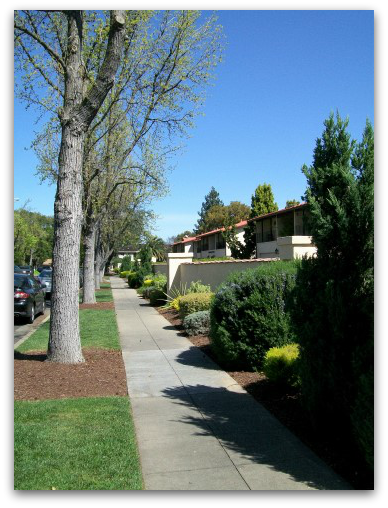 The Los Gatos condo & townhome market also improved in June. Although it is still a buyer’s market, it is creeping its way toward balanced with improving sales prices (both median and average), more closed sales and shrinking days on the market. Monte Sereno has no townhomes or condos, so our market report is reflective only of houses (and estates). Sales prices are rising and the number of sales have increased while days on market have decreased. But with 39 houses for sale in Monte Sereno and just 2 closed in June, that’s a lot more inventory than demand and reflects 19.5 months of inventory. The rising number of pendings indicates that things are improving, and hopefully will help to counteract the also rising number of homes on the market. 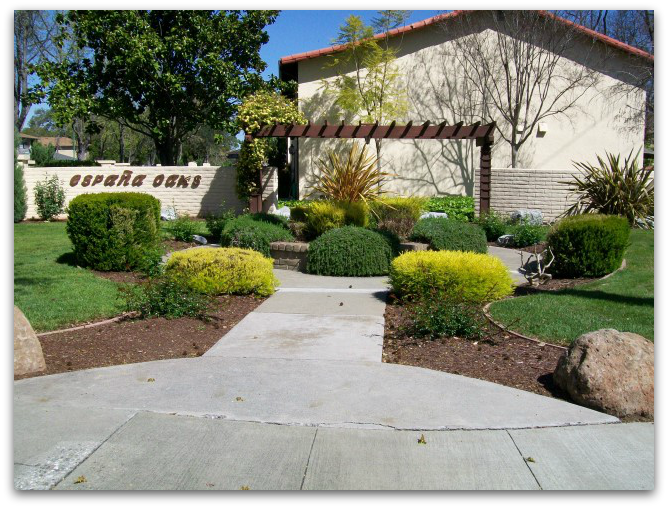 Buyers: this is a good time, generally, to purchase a home in Monte Sereno! 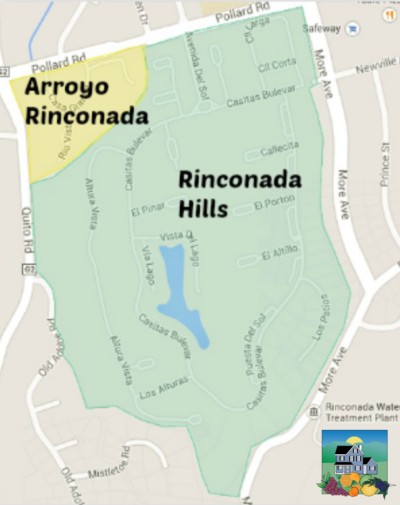 This area includes both portions in Santa Clara County & Santa Cruz County. To get all of the data for every city in Santa Clara County and the major districts in San Jose, please check out my current ReReport online. Additionally, you can check out listing & sales activity in your own neighborhood (see what’s happening on our MLS) by inputting any address in the county on the REReport’s Property Analysis page. (It loads a little slowly so please be patient.) There’s no registration required for any of this useful information. Our local market consists of many micro-markets, often varying from one zip code, price point, or school district to another. Please contact me if you would like information on your specific market. 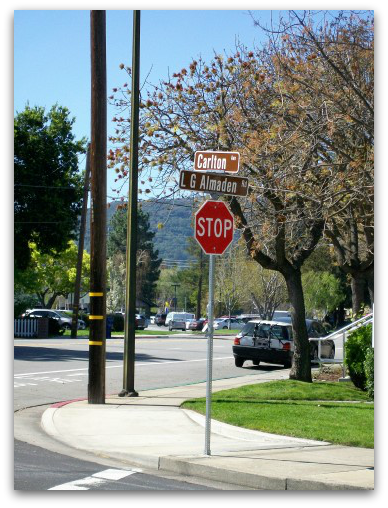 Are Los Gatos Real Estate Prices Holding Amidst the Financial Meltdown? The Los Gatos real estate market has had a difficult year in 2008. Are things improving now, levelling off, or worsening? 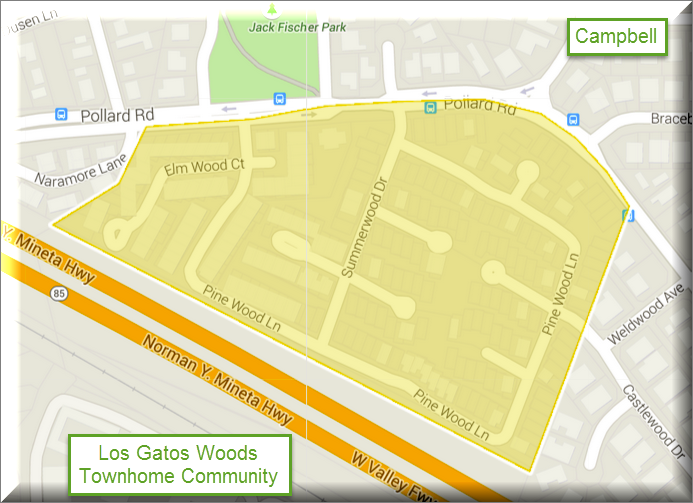 What Los Gatos homeowners care about most is value: what’s my home worth now? 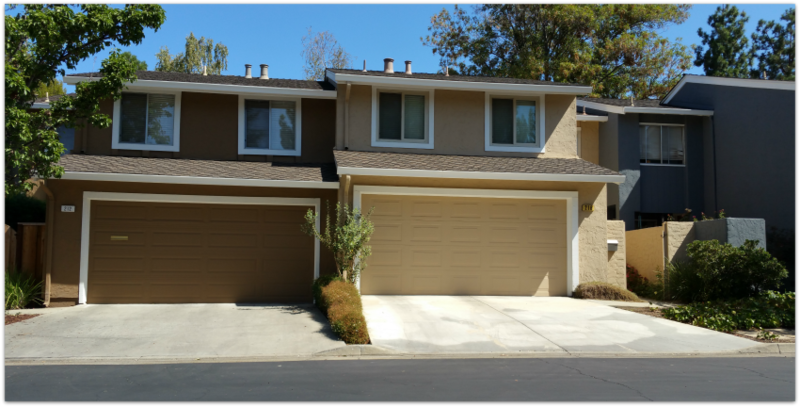 Today we will look at what list prices are doing among Los Gatos proerties for sale: both single family homes (houses) and condominums and townhomes in both the 95030 and 95032 zip codes. The data, care of Altos Research, pretty much speaks for itself. The situation varies from one area to the next and one price point to the next. For more detailed information than is presented here, please contact me directly. First let’s see an overview of list prices for single family homes in Los Gatos by zip code (all price quartiles combined). Next, same type of data but for Los Gatos condominiums and townhomes for sale (both zip codes, median list price). Next we’ll look more closely at single family homes by zip code and by price point or quartile. In summary, it looks as though condo prices have done fairly well overall. In 95030, they are up year over year across the board, and in 95032 they two top quartiles are up. The entry level condos in 95032 appear to have lost value year over year. The reason may be that buyers in these price points are purchasing single family homes outside of Los Gatos instead. Among houses, the slippage in pricing is fairly slight in both zip codes among the three lower quartiles, but the market difficulties are much more pronounced among the most expensive homes in both of the Los Gatos areas. 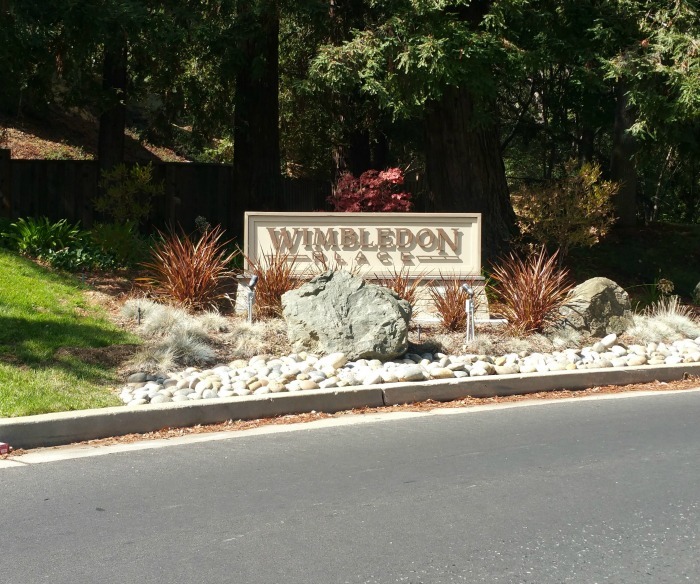 The Los Gatos luxury market has taken more of a beating than more midrange homes this year? Why is that? 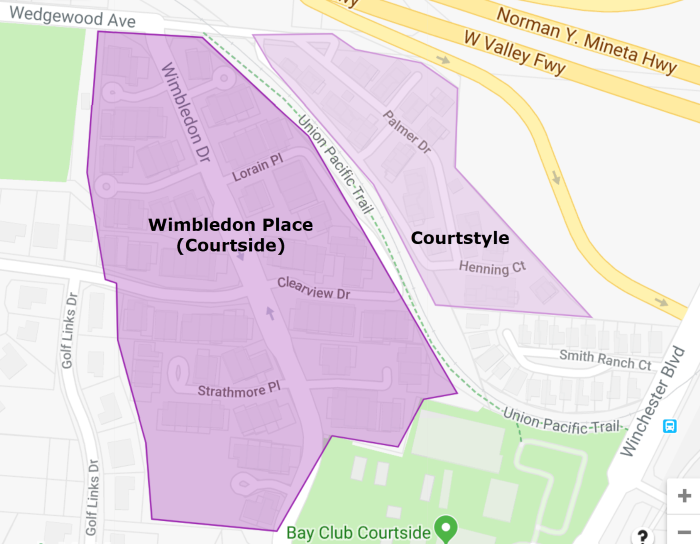 There are a number of possibilities, but the bottom line is that if you are a luxury home buyer looking in the west side of Silicon Valley, this may be a great opportunity for you! 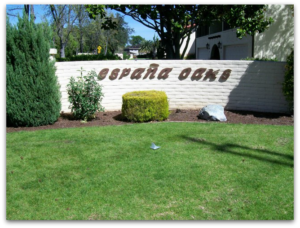 Please call or email me if you’d like more information on Los Gatos real estate market conditions. 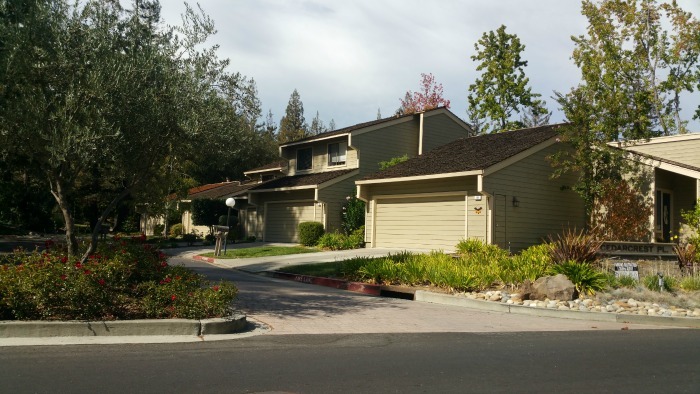 The condo market in Los Gatos is improving after a few rough months. It remains a buyer’s market, but not so deep a one as we saw in late spring and over the summer. Although days on the market for Los Gatos condos and townhomes are considerably longer than they were a month or a year ago (78 days in Sept vs 32 in Aug and 33 a year ago), and the list price to sales price ratio is slipping (96.4% in Sept vs 98.7% in Aug and 99.2% in Sept 2007), there are some signs of improvement. The number of homes on the market is the same, 44, as last month, but the number of closed sales has risen from 6 in August to 8 in September. 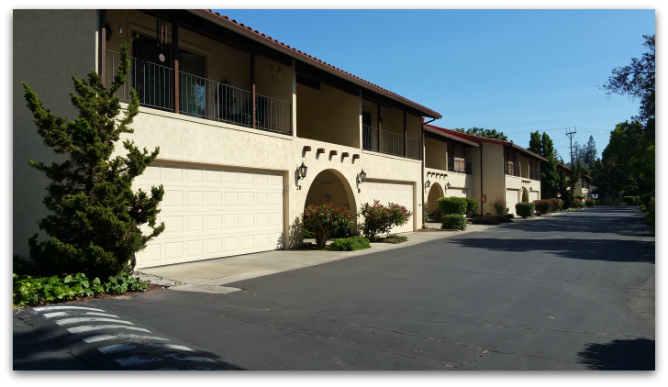 If you’d like more information on how the Los Gatos townhome and Los Gatos condo market are faring, please visit my Real Estate Report for an interactive online report for all of the Silicon Valley real estate market. 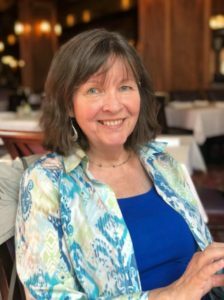 Please call me if you’d like a private consultation about your real estate questions, plans, and hopes.